SKU: FA08SH. 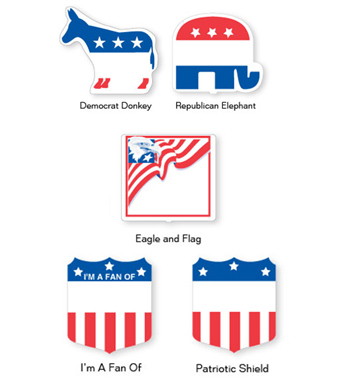 Categories: Campaign Fans, Made in USA. Tags: fans, hand fans, made in usa. Campaign fans are Great for the summer months. Your supporters will appreciate having campaign fans during parades and rallies. 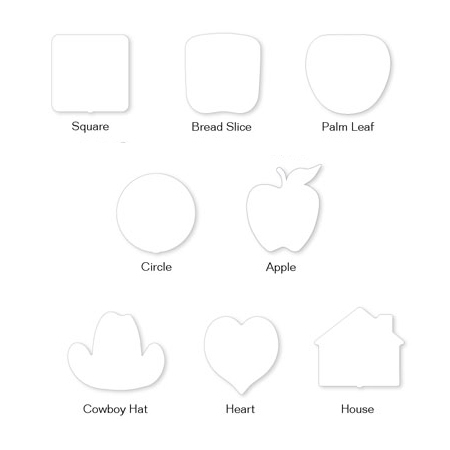 Design your own campaign hand fan using stock shapes: squares, apples, circles, cowboy hats, and many more! 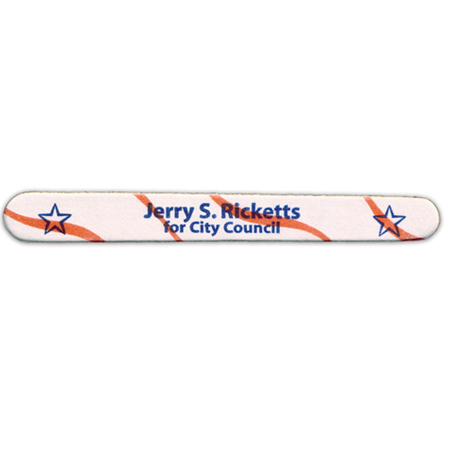 Save money using proven stock political fan designs printed with your name or campaign logo. Imprint available in Red, Blue, or Black. Free setup and graphic design (artwork).